Hospice Society News | Moog & Friends Hospice House – Penticton Hospice. 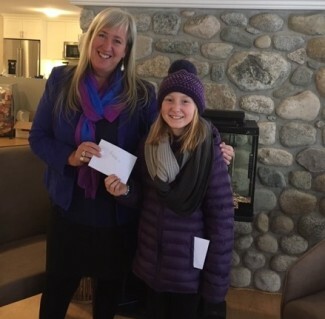 Nine year old Lola Latchford has found a creative way to raise money for the Penticton & District Hospice Society in memory of her Grandfather, Bruce Schoenne who passed away in Moog & Friends Hospice House last year. She makes beautiful bracelets and donates a portion of her sales from her company “Beads for Needs” to Hospice. This week, Lola (right) presented $150 to Catey Brenton, P&D Hospice Society administrator. Thank you Lola! 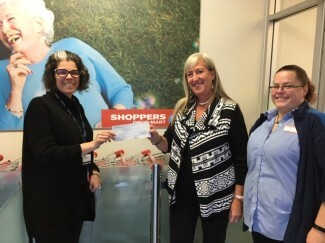 Thank you again Shoppers Drug Mart and your customers for another generous donation! 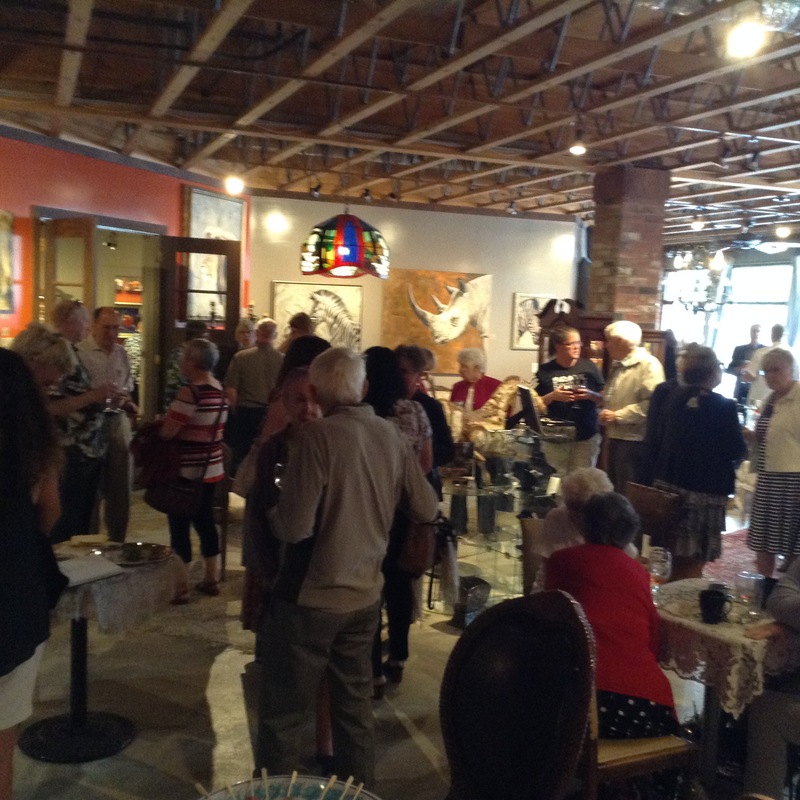 Our 20th anniversary celebration at the Martin St. Art Gallery was well attended by past and present board members, staff, volunteers, press, politicians and other community members. 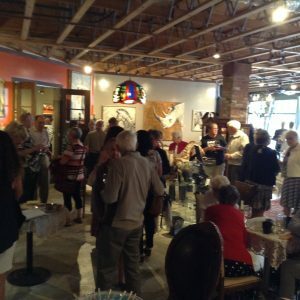 It was a lovely event of jazz, wine, appetizers and great company. 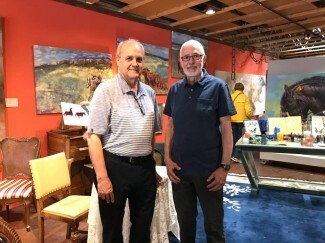 Pictured: Bill Everden (Board Chair) and Dr. Jack Critchley. We are having an event to celebrate 20 years of Moog and Friends Hospice House on Sunday June 10th. View the attached invitation to check out all of the details. 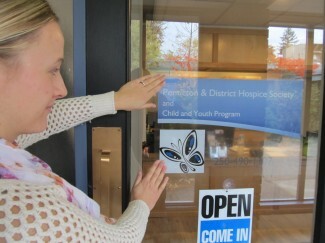 Check out or latest Penticton & District Hospice Society newsletter! Our Volunteers are a compassionate and dedicated group with the upmost integrity. These people provide a vast and varied array of services…. Our Volunteers are a compassionate and dedicated group with the upmost integrity. These people provide a vast and varied array of services. I constantly hear from our staff and community that these have to be special people to do this kind of work and I agree…they are very special. Volunteers who come into Hospice House provide companionship, help with meals and feeding, support residents and families through listening and being a friendly face in a very difficult time. Most people think that is the extent of our program. While this is truly the most visible and longest standing part of our volunteer services, there is so much more. We are extremely fortunate to have the first and still one of the very few Volunteer Palliative Massage Teams in BC. We actually have two separate teams. One which comes into Hospice House every Monday morning going room to room providing gentle massage to not only our residents but their caregivers who are often exhausted and fragile. Our second team goes into the community visiting patients in their homes every Wednesday and Thursday doing the same. The training for the palliative massage course is offered only once a year in July for 10 days in Nelson, we got to a point where it was very difficult to grow our team because many people who were interested in joining were unable to commit for that length of time, at that time in the summer. In addition, there was close to half of the program that didn’t pertain to what we do at hospice, such as pool massage and working with brain injuries. Two years ago we developed our own training and under the guidance of Pam Westwood, our team lead, we now conduct our own training when needed. We are fortunate to have DeDe and Calypso (a yellow lab) who come to Hospice House every Wednesday going from room to room to visit. DeDe and Calypso are also the therapy team with the RCMP victims unit, so they come to us with vast experience. Their presence was also something staff members really enjoy as well. Our music therapy is a valued program at Hospice. Our musicians include Simon, who plays the harp, Catherine, who plays the guitar, and Grant and Marlene, who both play the piano. Each of them come into hospice on a different day of the week to play for our residents and families. This service has also branched out into the community to take music and companionship into patient’s homes. Our community volunteers hold an extremely unique role which focuses on patient and family needs at home. They help to run errands, transport to appointments, sit with the patient while the caregiver gets a break, help prepare a snack or even walk their dog. It is gratifying to know that before patients come into hospice or if they choose to die at home, we can support them. We have been fortunate to land the experience of the Penticton Gardening Club, to volunteer their time each spring and fall to trim and prune our trees and shrubs. This much needed TLC is much appreciated. We hope to move forward having our own gardening volunteers to add colorful pots and plants to our outside gardens and landscape. Since 2009 Mary has been creating specialized gowns made from regular clothing so that the dignity of our residents can be maintained until their last days. This may seem like such a small thing but just wearing regular clothing as opposed to a hospital gown makes a huge difference to both family and our residents. Mary has also met other special requests from the nurses such as bibs and door stops without hesitation. Another Mary has been compiling volunteer hours quarterly for almost 10 years now. She ALWAYS…tells me it’s nothing but the time that she saves me adding up all of the volunteer hours is immeasurable. Ruth and Ken have seen the impact that having bird feeders outside the window of every room has made, so they have taken it upon themselves to hang and maintain our bird feeders. The importance of bringing just a bit of the outside world into our residents last days is substantial. Robin has maintained our two large concrete planters outside our front entrance…spring, fall and Christmas for over 8 years with donations from Art Knapps, now Garden Works. Celebrate a life is a yearly tribute that has been a tradition of the Hospice Society since 1997. This wonderful ceremony allows individuals from all of our community to come together at Christmas and pay tribute to a loved one they have lost. Setting up our display at Cherry Lane Mall, manning the table every day for 8 days, and tearing it down again is all done by volunteers. Some of these people are our regular hospice volunteers and board members and others are individuals who have taken on this task, yearly, since it originated. Without the volunteers this event wouldn’t take place, and we have people who come year after year to make sure they hang a tag and light a bulb on our tree for their loved one. 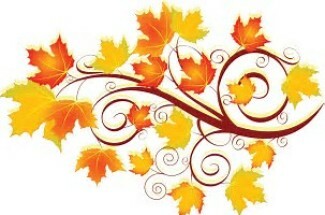 It has become an important seasonal ritual for many in our community. Last, but surely not least, is our Volunteer Board of Directors. It is important to acknowledge their work in managing all that goes on with the Society and maintaining patient comforts for the palliative program. Their “behind the scenes work” keeps our society thriving. They work on bringing recognition to Hospice and the palliative program through marketing, fundraising and public awareness. The work that this group of people does often goes unrecognized. Without them our house would not be a home! With over 3000 hours dedicated annually, it is clear to see that we couldn’t do what we do without our volunteers. Click the link above to view our Fall 2017 Newsletter. 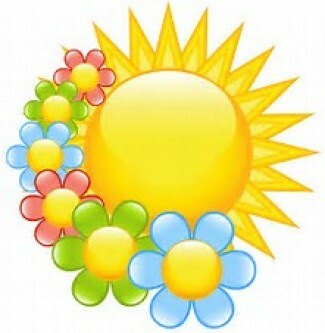 View articles on the Care Closet, our new office space, upcoming events and more!